How are we all in Switzerland?! It it was my second night in Milan when I got a shout from my pal Olan Clarke of Algorithm Productions. 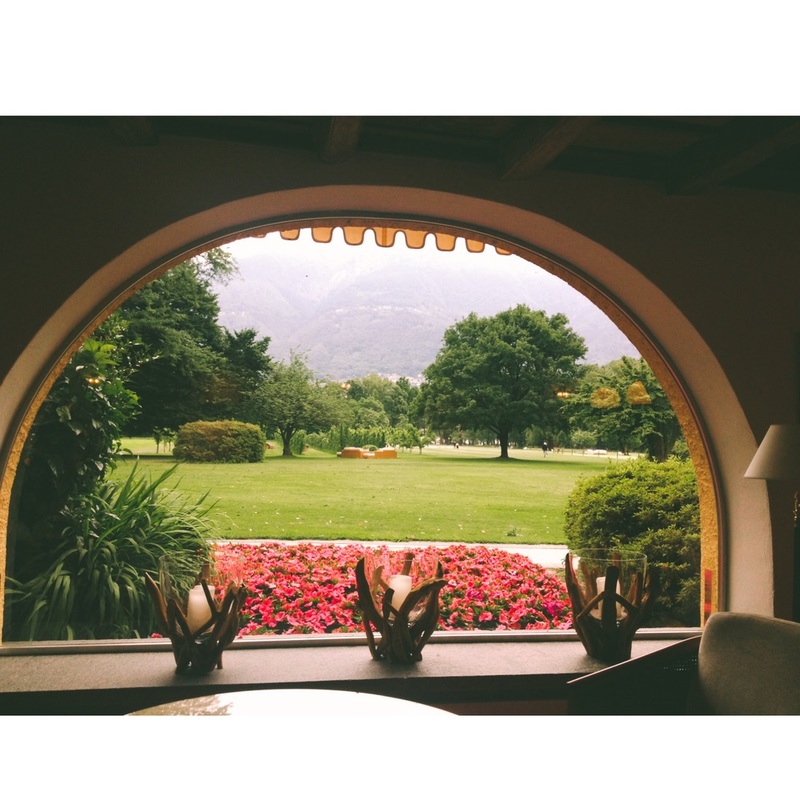 He'd been working on an event for the 'Electronic Art Foundation' based in Switzerland, which was held in the whopping five star 'Hotel Castello Del Sole' in Ascona. Himself and his production crew, and entertainment for the event, Mmoths and Talos were all down there. When I was asked to ''shtall down if I was knocking around'', I absolutley jumped at the chance. I took the train from Milan Centrale, it took the scenic route through the mountains and by the laskes. Two and a half hours, two changes and €28 euro later I arrived in Switzerland. 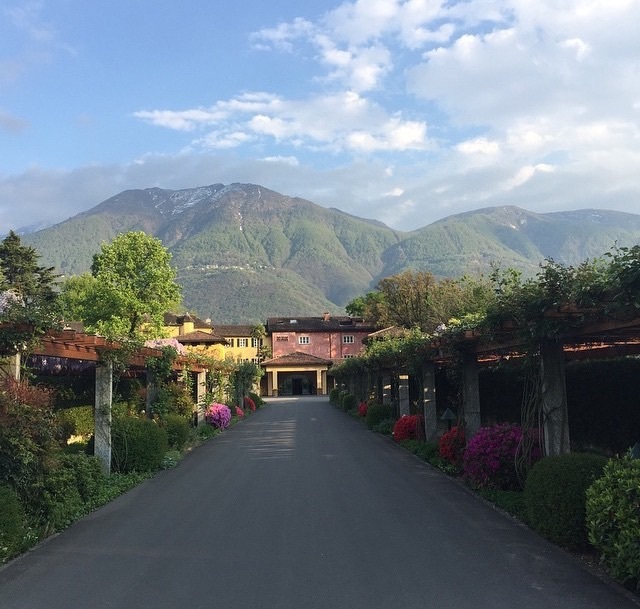 Soon enough, I was making my way up the stunning driveway of 'Hotel Castello Del Sole'. I threw my bag in a room and followed Sam Mulcahy who was manning the Quadcopter filming around an art installation called 'Fog Sound Environment' by Edwin Van Der Heide'. It acts as a walkway that shoots out a fine mist of water to create a fog. Here's a snap of me on the walkway. The dress code was 'Dressy/Casual'. 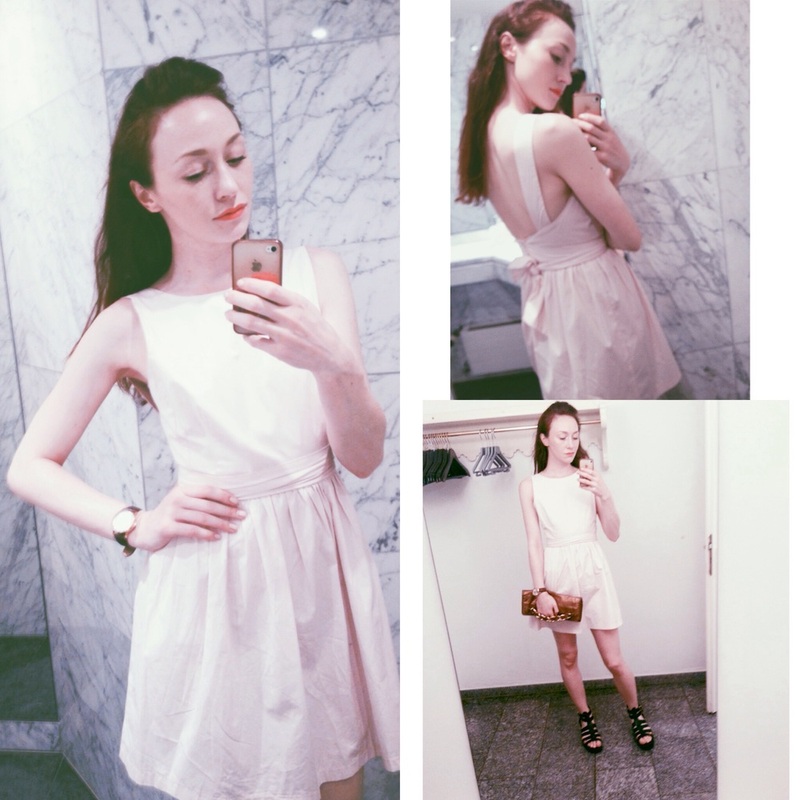 I wore this pale pink backless dress from Zara. 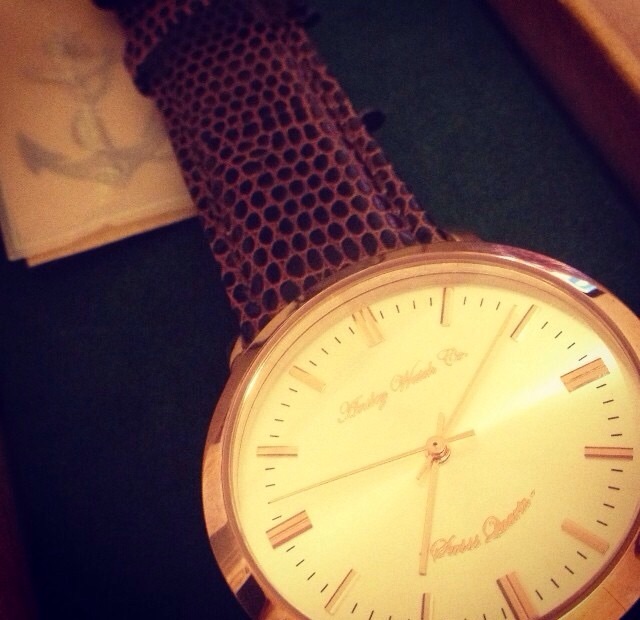 I paired it with a watch from the Ansley Watch Company, fitting that it's both Swiss in design and an Irish Company! A Michael Kors Bronze Clutch with Gold chain and gladiator style platform sandals from Penny's. Every view from every angle of the hotel was stunning. The bar, complete with a white grand piano. There were so many lamps shaped like pineapples, I was in heaven. After the cleanup from the storm everything was back on track. We moved outside to see Irish acts Talos and Mmoths. They played on the lake in front of a water fountain screen which 'Slipdraft' then projected visuals onto. After the music we moved inside and drank in the bar. A few hours passed and it was naturally time to head back down to the lake. It was drunk O'clock and it was time for a swim. I woke up to the most spectacular view. There were strawberries and croissants at my bedside table, the bed was outrageously comfy and the sun was shinning. Time for a reality check.